Impromptu Vivid Audio B1 Decade Listening Session pre Christmas, next stop, CES 2016! Posted on December 29, 2015 by On a Higher Note. What started off as a quick trip to Music Lovers Audio to collect a precious cargo, the Vivid Audio B1 Decade, turned out to be a blast from many standpoints. 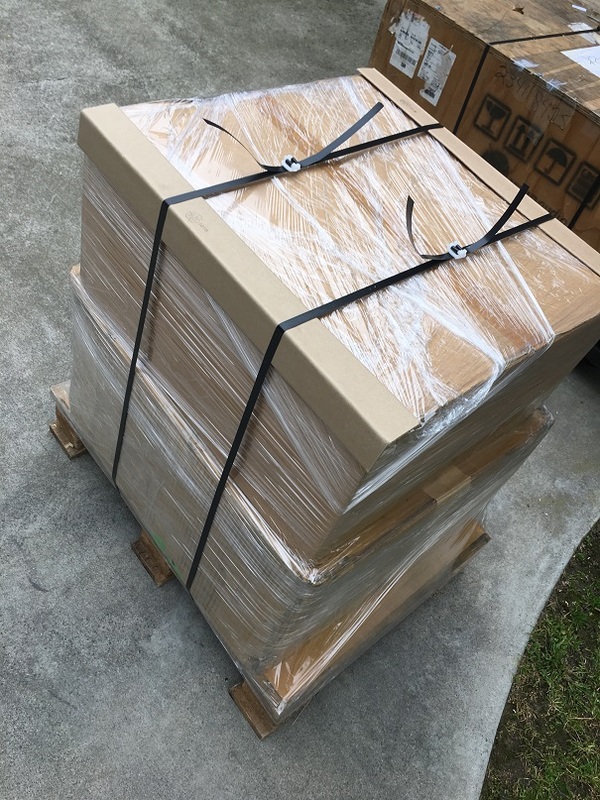 We had the debut event a couple weeks prior in Berkeley, California (show report to be issued next week) and we needed to collect the loudspeakers in time to stage them for our CES 2016 penthouse suite demo room at the Mirage Hotel. Personally, “precious cargo” has double meaning as our son and daughter decided to join in on this road trip last minute to visit with their photography friends in San Francisco. It was so festive at Union Square and in downtown San Francisco with bustling music and beautifully decorated Christmas trees everywhere. They claimed it was their best trip to SF ever. 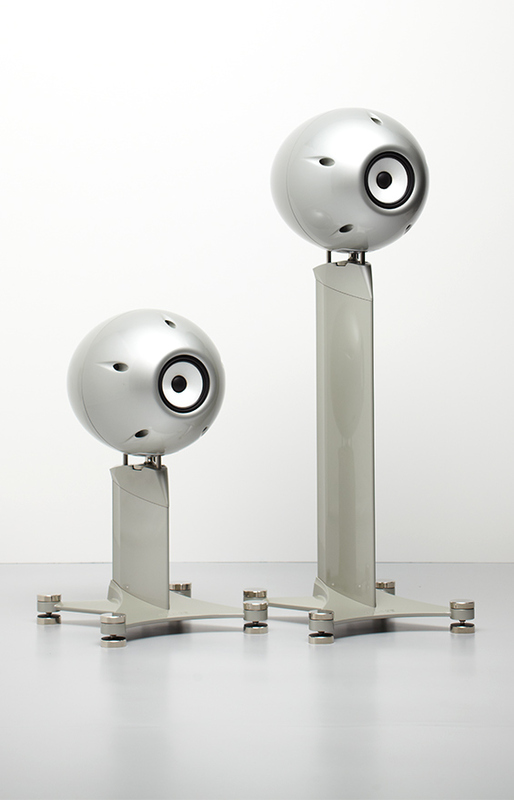 From a surprise factor standpoint, rather than just collecting the B1 Decade, Music Lovers owners decided that we should move the loudspeakers from their Berkeley store to the San Francisco store for their salespeople to have a listen before we take them away. Then word got out to a couple of their customers who joined in. With just a few of us in a private listening session, taking turns to play DJ, savoring our favorite tunes and being introduced to new ones, we all had a blast! The listening room in San Francisco measured 16 X 23′, which is a little smaller than the 500 square foot Berkeley listening room. The smaller room was truly magnificent and in my opinion, a better match than the Berkeley Reference Room for these limited edition 10th anniversary commemorative loudspeakers. 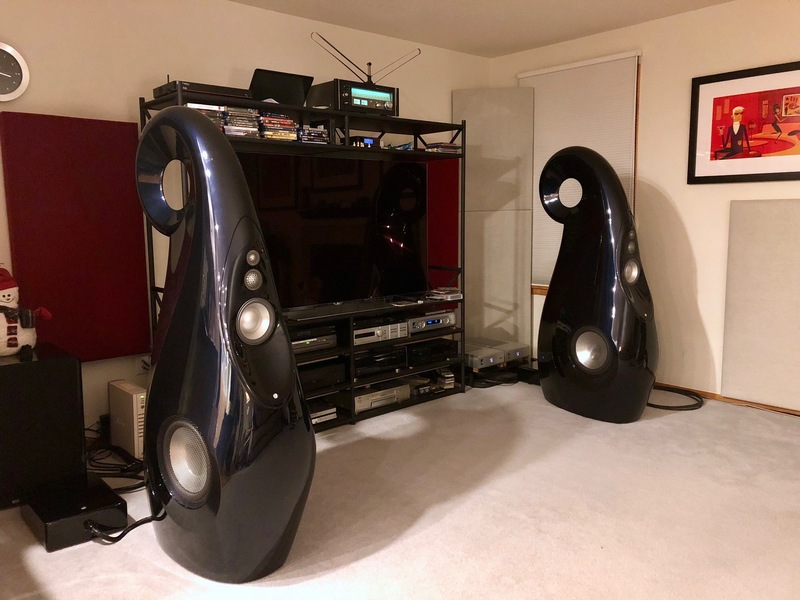 This experience actually made me sharpen my pencil in staging our CES listening room so the B1 Decade will shine to show off its best as the Mirage suite is yet a little larger than Berkeley’s Reference Room. A work around is in store. Anyways, back to Music Lovers’ San Francisco Reference Room. We were listening to Depeche Mode and honestly, the bass from “Welcome to My World” off of Delta Force was truly remarkable. What Laurence Dickie is able to get out of four 5-inch woofers is mind-boggling. During the crescendos, more instruments were added, each playing different strands—all of which could be followed, while remaining perfectly coherent. Meanwhile, the bass was tight, well-defined and played louder and deeper than seems possible when you see how relatively compact the cabinets are. We used this opportunity to invite the audience in this private listening session to be our impromptu listening panel to help us pare down a rather large playlist to finalize our annual demo CD for CES. This has always been one of the most difficult tasks as every song on the list is screaming at us to stay on. We played one of our favorite tracks which we’ve been playing all week, Adele’s “Hello”. In fact, we’ve been frantically reaching out to our friends looking for a high-res version to place in the compilation. However, with this being the week of Christmas, finding a decision-maker who isn’t on vacation to grant permission to use the song has been extremely difficult. We recorded a couple of tracks from the LP using different turntables and phono stages so we can evaluate them separately and choose which version does the best justice to the musical integrity. On reflection, using a different song from the album 25 might be a better idea anyways, as “Hello” might already have been overplayed. While we have not finalized the compilation as of this writing, the good news is that Demo XVIII promises to be better-sounding and longer than previous demo compilations. Where available, we downloaded the high-resolution versions of the songs on the list to compare to the record rip. The bad news is that we are using versions of songs that are not available on Tidal so there is a bit of hunting for those who want to go shopping with my playlist. Apologize in advance for that. Anyway, this year, we will be posting the Demo XVIII Playlist in advance of CES 2016 on New Year’s Day here on our blog so check back here. We hope to see you at CES 2016 and we wish you a happy holiday season. This entry was posted in Latest News and tagged B1 Decade, CES, Demo, Philip's Demo CD.